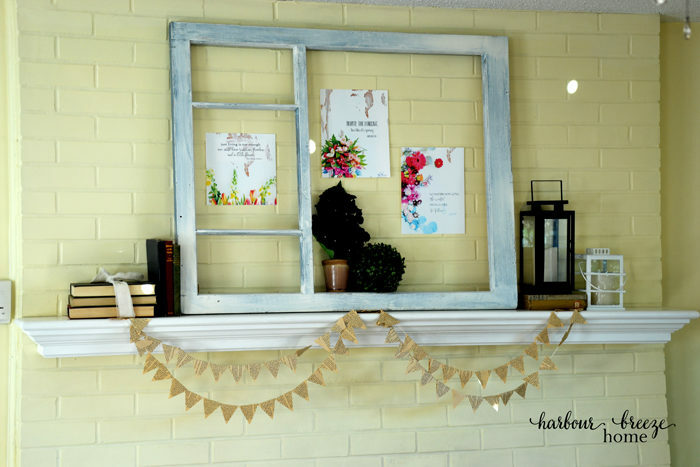 Looking for a budget friendly way to add seasonal decor to your home? 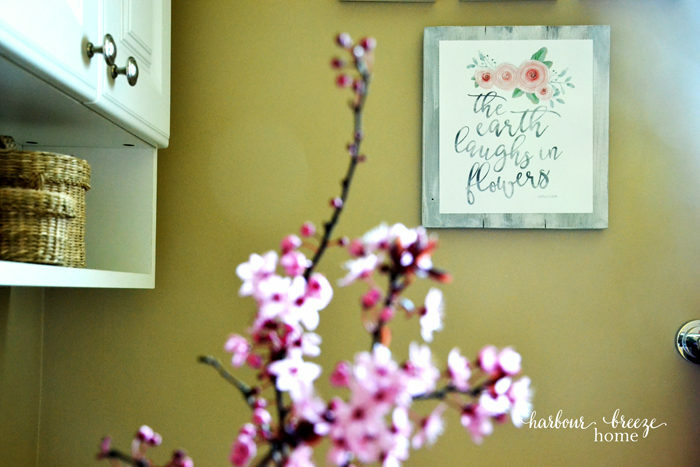 These Modern Farmhouse Printables just might be the touch of Spring you’re looking for! 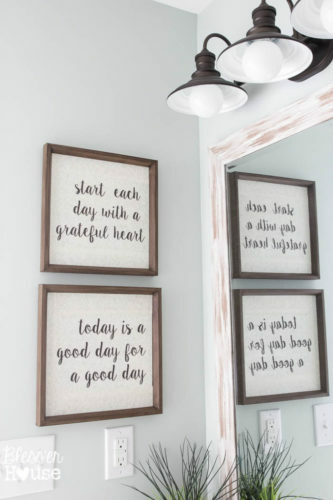 Last week I mentioned how the new art in our Laundry Room reveal was printables I found online. 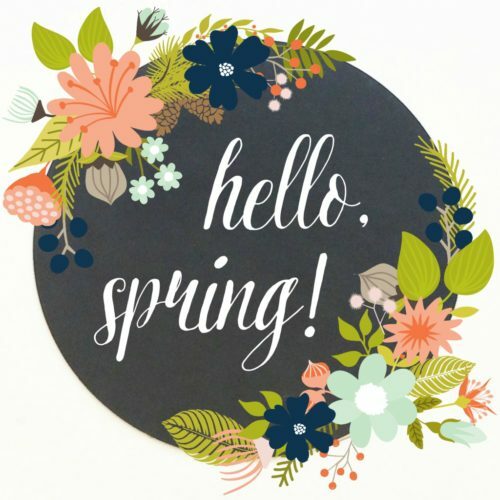 Printables are my favorite way to quickly change up decor for the season, or add a splash of color into a space. I’ve used this economical artwork many times. 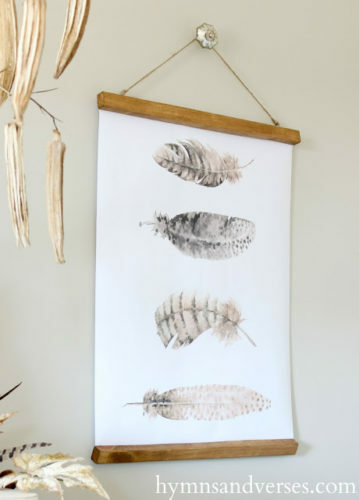 This fun Spring printable was in our rental house bathroom. Colorful floral prints spiffed up the fireplace mantel. This Spring set is from Kariann at Thistlewood Farms that you can find here. The colors and quotes are so beautiful! 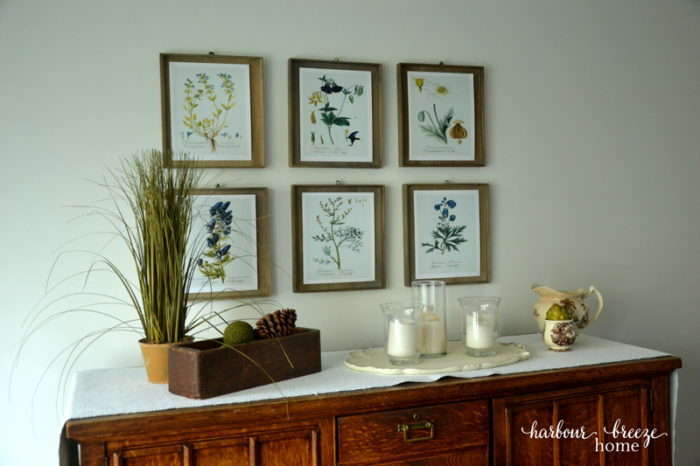 Botanical print free printables were used to create a gallery wall in the Dining Room of our townhouse. 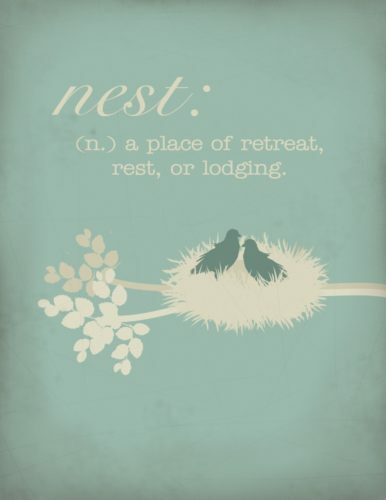 There are many printables that can be found searching online. Here is a small collection of beautiful (FREE!) 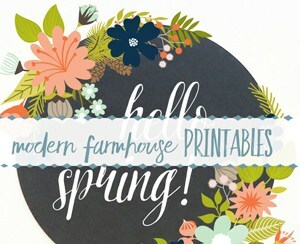 Modern Farmhouse style printables that I think would be a lovely colorful touch to Spring home decor. 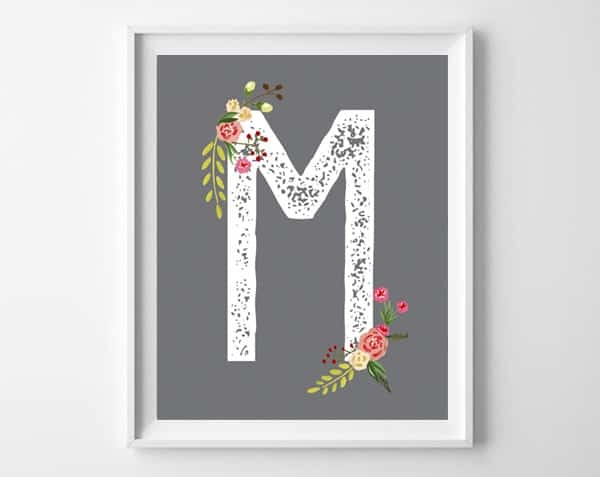 Do you use printable artwork in your decor, too? If so, I’d love to hear your favorite sources! 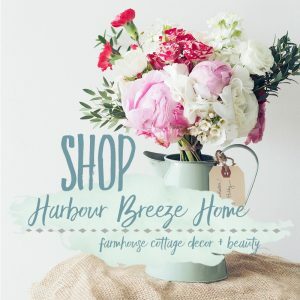 The DIY Mommy blog, The Pretty Blog blog, The Graphics Fairy, Clementine Creative, Bless’er House and of course your beautiful blog! 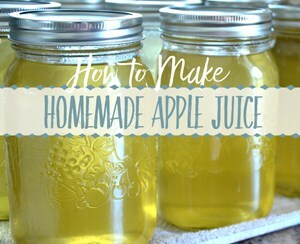 Thank you so much for the information, I love these ideas. Where did you find your wooden boxes that you attached the free printables to in your video 🙂 Thanks so much. 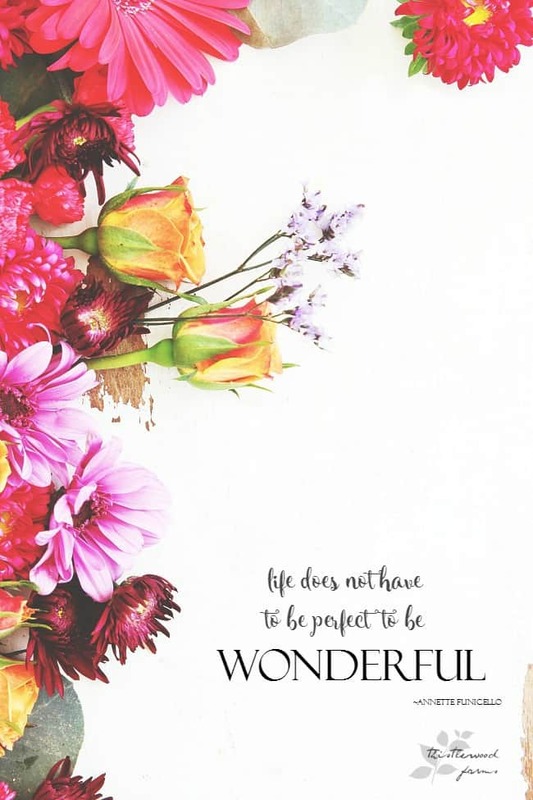 Thank you for linking the free printables. Your blog is really looking beautiful.